As of 2017 the building is being used under the name Radical Healing primarily for mental health therapists. Constructed by Fred Roll around 1920, the building served as a grocery store and pool hall - primarily catering to customers of Lakewood Park. 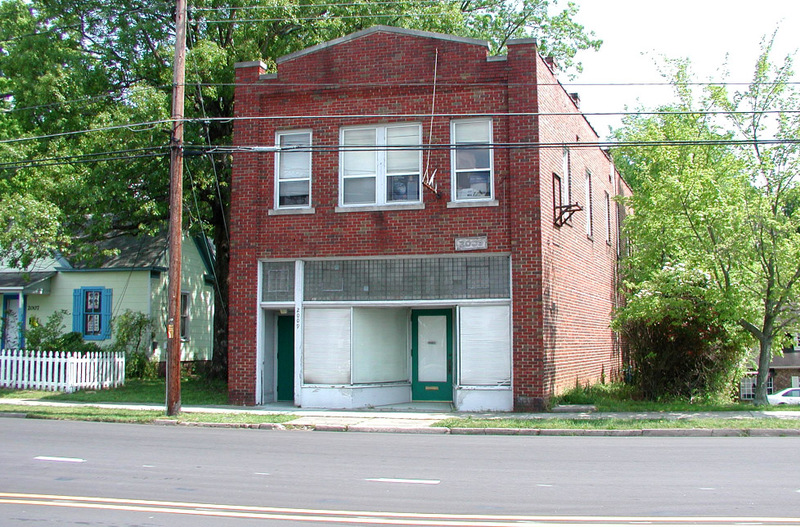 Per the Historic Inventory, the last grocery operator was Marvin Mangum. The upstairs was an apartment - one of Fred Roll's daughters lived in the apartment for several years.